where can i purchase a mounting kit and what does this mean exactly? 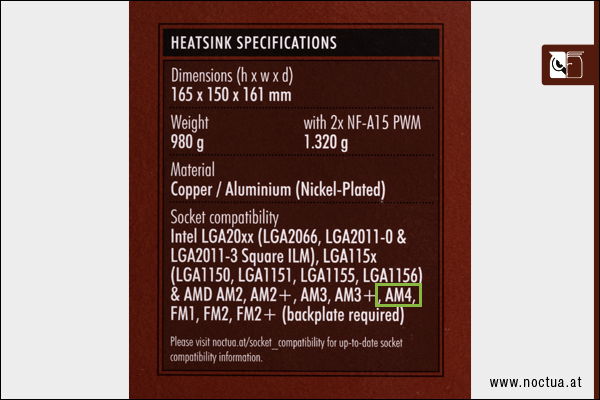 It means that the CPU cooler might need a new mounting bracket for that specific socket. It should come with it by now. Ah ok thanks for the reply! That applies to the NH-U9s as well. Oh it comes with it? ok thanks for the reply! Yes that particular cooler is compatible with an AM4 socket board as we speak.